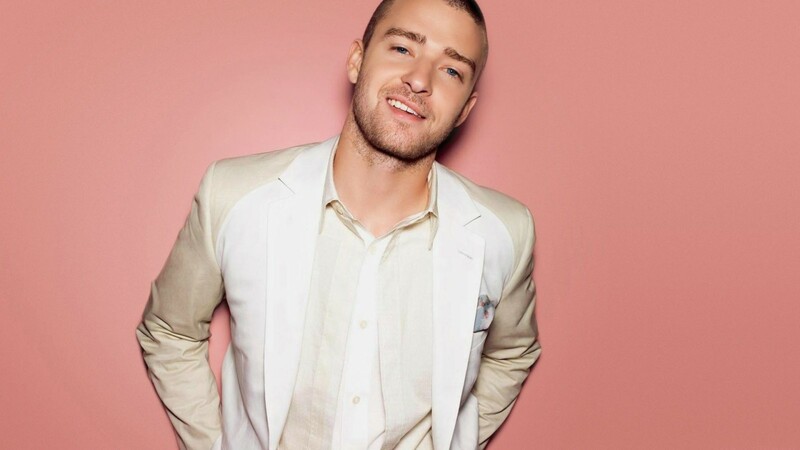 JUSTIN TIMBERLAKE. whom i cannot stand. (because he so is) whilst this one just makes my soul retract in loathing? it’s because i prize foreignness, unorthodox looks, and unorthodox dentistry over americanness, a southern heritage, subdued curls, and a mainstream sound. but that speaks volumes more about me than it does either of these men. just as an fyi. ANYWAY, to move on to the task at hand… last week, i said a lot of things, but among them was the fact that my inability to stand justin timberlake could be boiled down to three things: the wedding, the shriners, and take back the night. 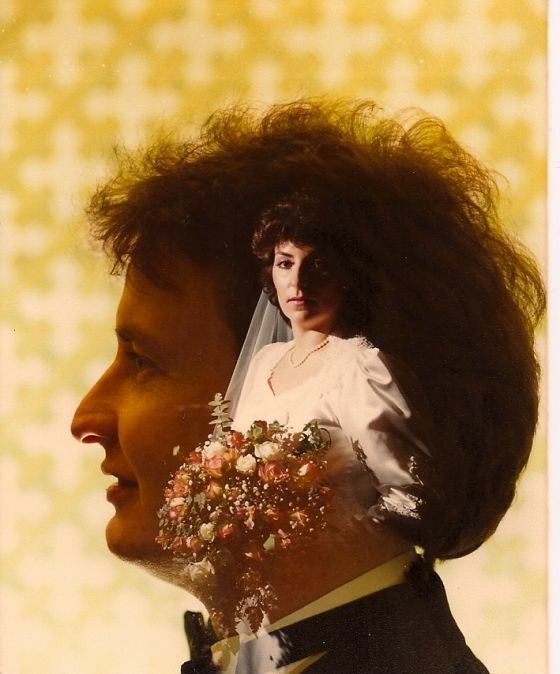 first, a note about weddings. weddings can be awesome. weddings can also be weird. because there’s the mixing of family and friends and different senses of humor and possibly also the coming together of people of diverse political backgrounds, religious faiths, nationalities, races, and ages, some of whom may be very willing to espouse their different political/religious/etc. views over a potent cocktail of alcohol and emotions and also, possibly, shellfish. so i will allow that weddings can sometimes erupt into a total mess over which the bride and groom may have little control. which, well, way to have fun at your wedding, man. 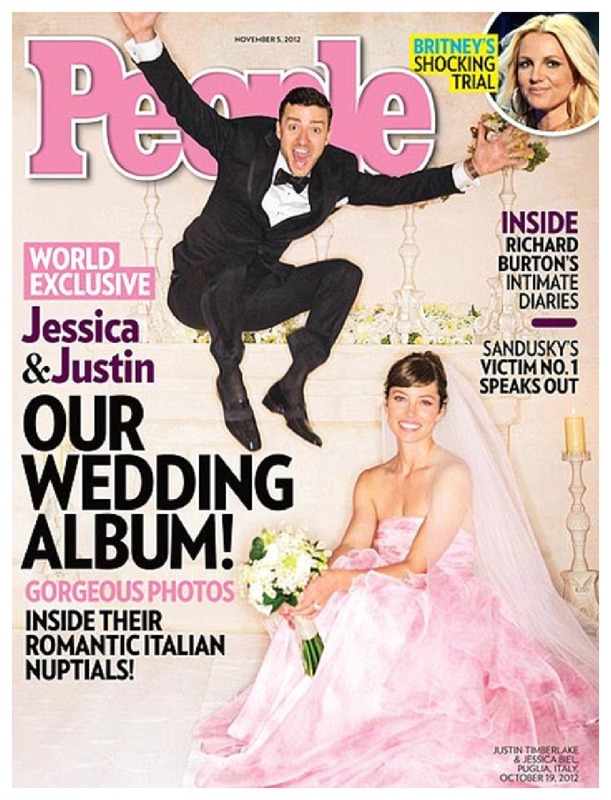 but, also, way to totally hijack the cover from your wife. my impulse is to rush ahead and dive into the crux of the wedding brouhaha, but we probably need to pause here. because one of the components of why i cannot stand timberlake is precisely this. there is about his public image, in general, and this cover, in particular, a decided element of LOOK AT ME! LOOK AT ME! this isn’t necessarily something new for artists. there is something inherently LOOK AT ME! LOOK AT ME! about any artistic expression, as it is often inherently dependent upon a viewer. but, while we’re thinking critically about this, it is also something that is adjacent to the LOOK AT ME! LOOK AT ME! element that makes tommy cruise so cloying and yet… it is also different. because in the case of tommy cruise, tommy cruise seems to need us to look at him. he wants it bad. i mean, he will eagerly continue making his action films regardless of whether we watch them and regardless of the fact that he’s like five foot two, but he wants us to watch. he wants us to find him appealing. even more than that, he needs it. because, i think, (and it’s fast becoming clear that i’ve thought entirely too much about tommy cruise’s needs) he would not be enough without it. you know what i mean? ya’ll, tommy cruise needs us so bad. you can just see it, right? he’s all try. because he needs us. 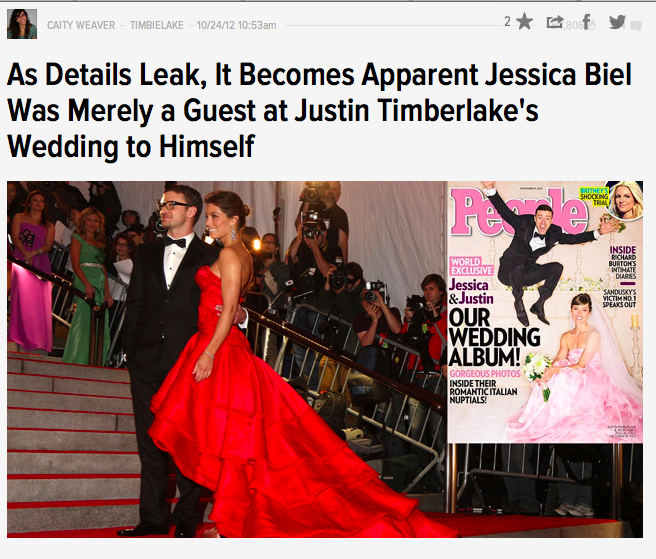 in contrast, timberlake doesn’t appear to. he wants to be looked at- he has so much LOOK AT ME! stink about him that i can’t even- but i don’t know that he needs it. the only way i can think of to more clearly explain this is that it comes down to hijacking. a statement that is, initially, clear as mud but bear with me… just as timberlake hijacked the cover of people from his wife, so he hijacked golden globes weekend. so he hijacked oscar weekend with the announcement of his album. so he tried to hijack cannes from oscar isaac. he is a man who cannot share the limelight. he must be the star. and because he is genuinely gifted at music and more talented than average at scripted sketch comedy, some of us (NOT ME!) have allowed him to be that. but why is he such a hijacker? is this because we’re from the self-esteem generation? because whitney houston told us all that the greatest love of all was within ourselves? and so there are celebrities today who truly believe they are the best and think we should be paying attention to them simply by virtue of that? 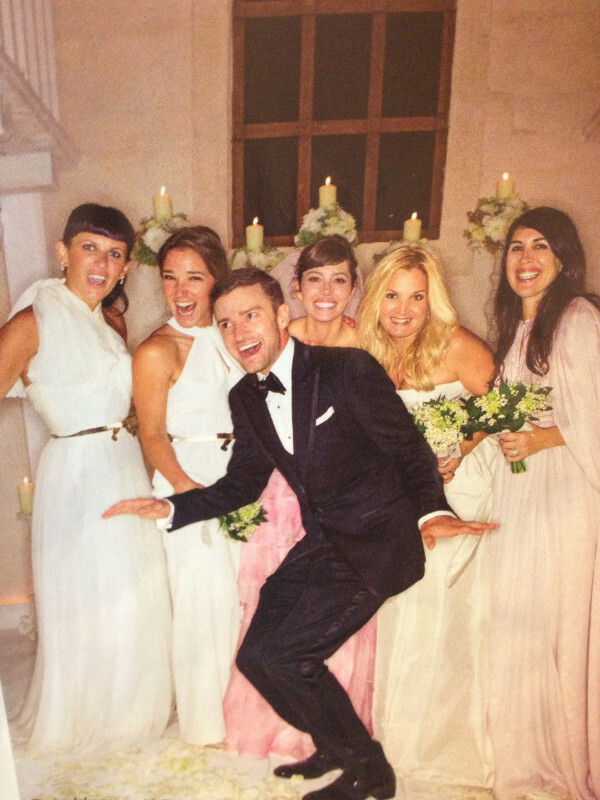 i’m not arguing the legitimacy of whether timberlake is talented (without a doubt, he is). and i’m not saying self-esteem isn’t good, because is it. what i’m noting is a shift in the way celebrities of my own generation present themselves as opposed to celebrities of the generation before. and does that then change the way we relate to those celebrities as viewers/listeners/consumers/etc. i worry that we approach stars on their own. tommy cruise needs my love. 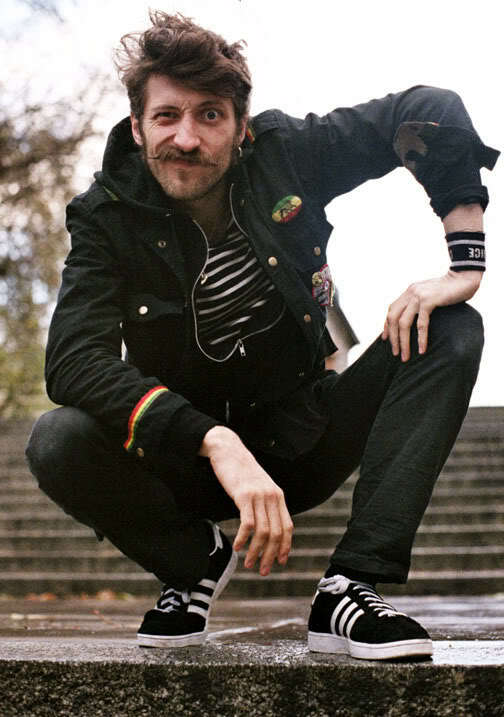 he’s a raving loon but i wish him well. 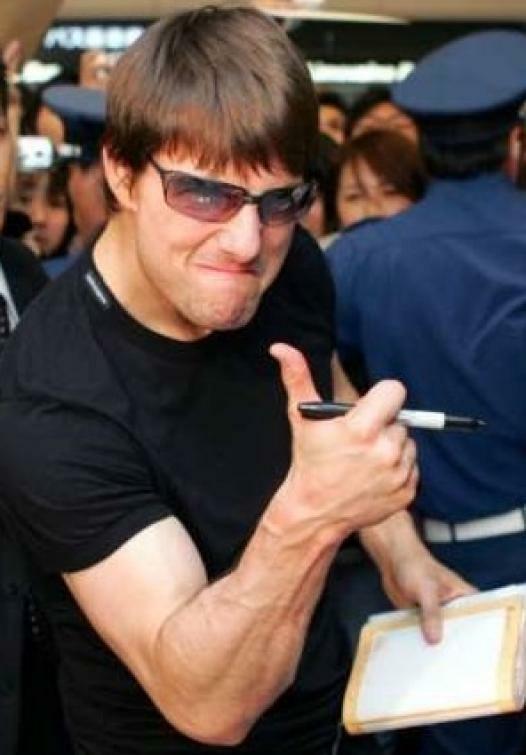 tommy cruise will go out and shill for his stink-bomb films and give it all he’s got. 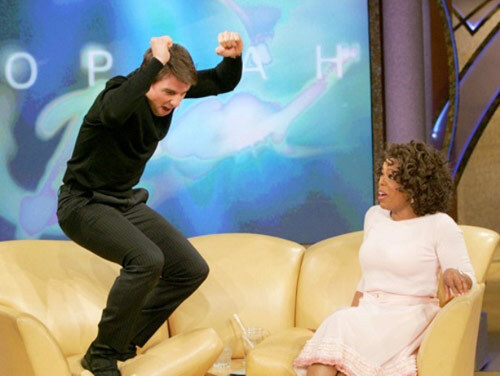 compare tommy cruise’s tactics to timberlake. 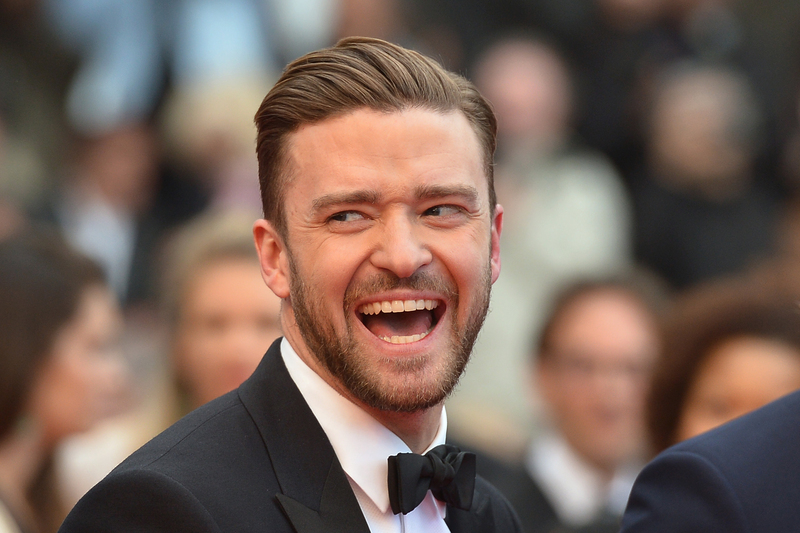 does timberlake hustle? does he sell things to his fans? no. he hints. he hijacks every major entertainment event in the months prior, and then he drops it. his music. his movies. his appearances on SNL. like we should only be so grateful. i am not grateful. as my mother once told my grandmother at my great-aunt’s funeral when she was offering her some KFC ham but my mother was all about the fried chicken: I DON’T WANT THAT. tommy cruise needs me so bad. 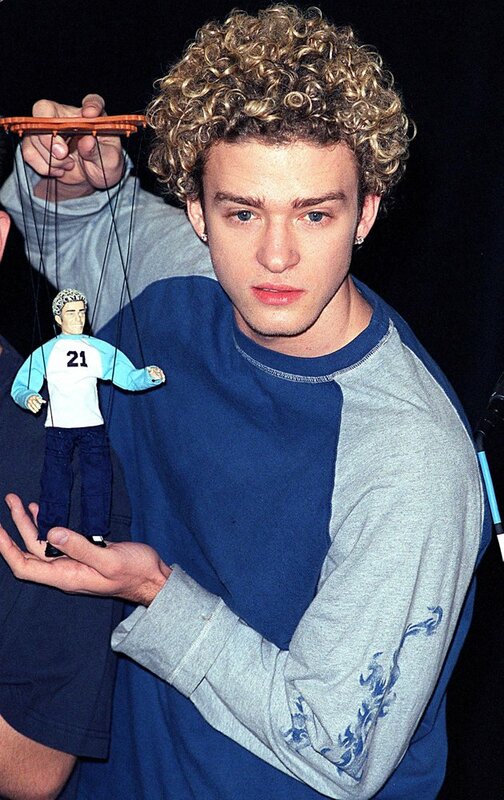 timberlake doesn’t need me at all. and so i give him nothing. which is a lie because i am giving him SO.MANY.WORDS here. so let’s just say that i want to give him nothing. i want to withhold my well-wishes. because he doesn’t appear to need them. the question is this then: do we want celebrities to want us? where were we? oh yeah, THE WEDDING. so j.tim got married. he hijacked the people cover from his wife. the wedding reportedly cost $65 mill. blah bitty blah. 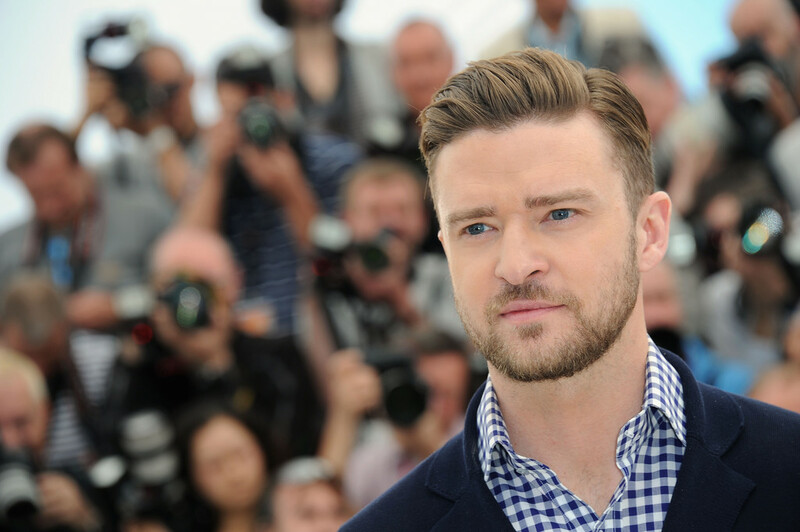 timberlake responded with a lengthy open letter on his website, which you can read here. this is- if we believe him- justin timberlake speaking to his fans directly. which is maybe why it focusses on clearing the air and responding in ‘humility’ and then proceeds to never once address the people who were filmed. my response to this episode, and to his apology in particular, probably has more to do with the culture he and i come from than with timberlake himself. because i know people who would do things like this. and i know people who would apologize like that. and when he apologized like that about this particular thing, it made every fiber of my being bristle. because i like to think the culture we come from has changed, while i know in my heart of hearts that, on many levels, it hasn’t. george clooney allegedly once said a very very wise thing: that fame freezes people in the age at which they attain it. so if you get famous at 12, you’re 12 forever. if you’re fortunate enough to come to it later, maybe you have a shot at being a grown-up. ohmygod. but on the other hand, i want more. from him. from celebrities. from human beings. and, even writing that, i know i’m asking something of someone who simply cannot provide it, still i want it nonetheless. This entry was posted in j.tim. Bookmark the permalink.